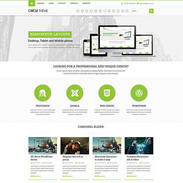 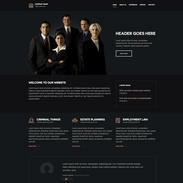 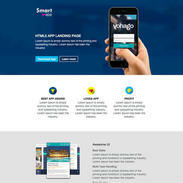 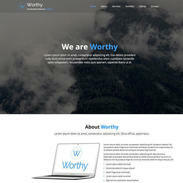 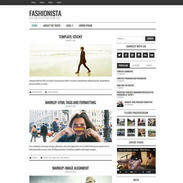 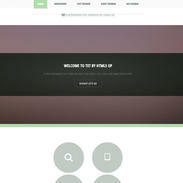 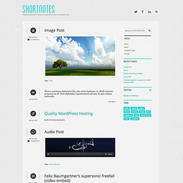 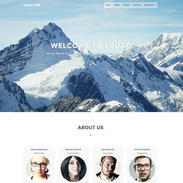 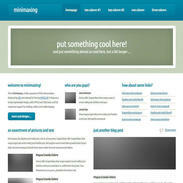 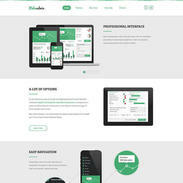 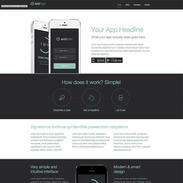 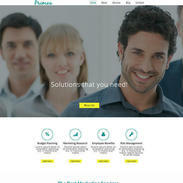 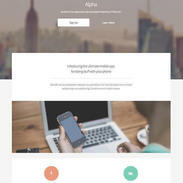 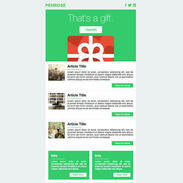 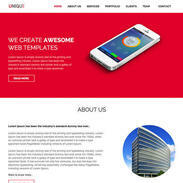 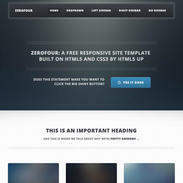 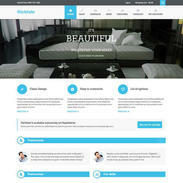 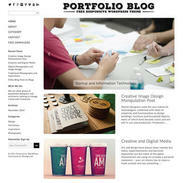 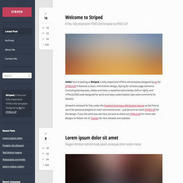 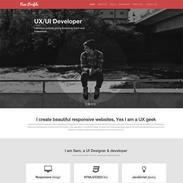 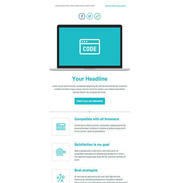 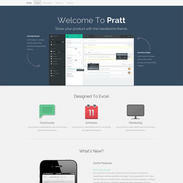 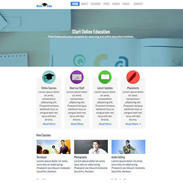 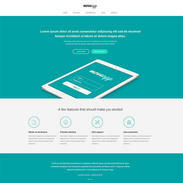 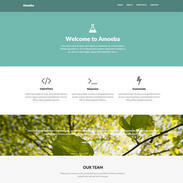 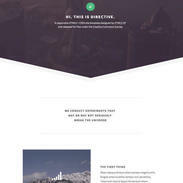 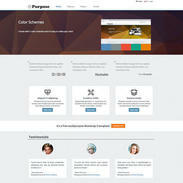 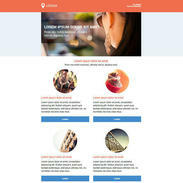 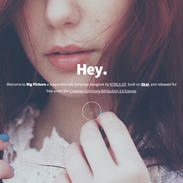 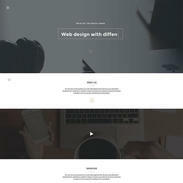 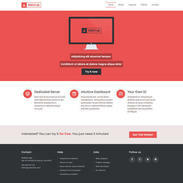 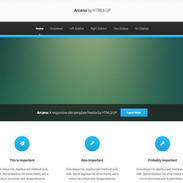 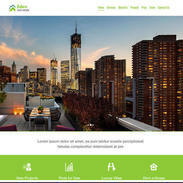 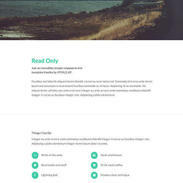 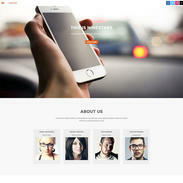 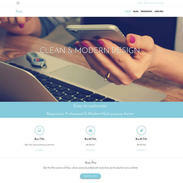 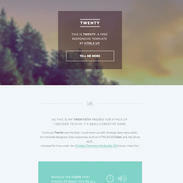 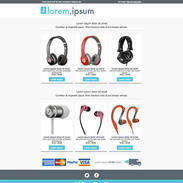 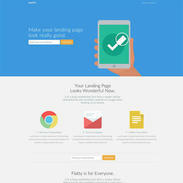 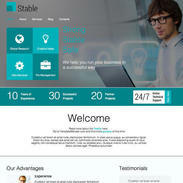 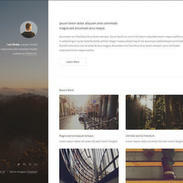 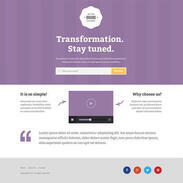 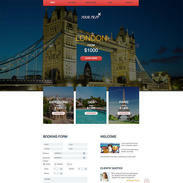 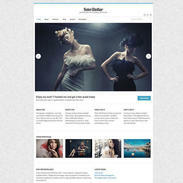 Download this Startup Business Free Responsive Website Template and edit it to fit your website today. 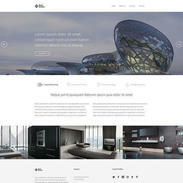 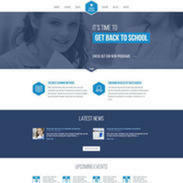 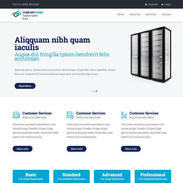 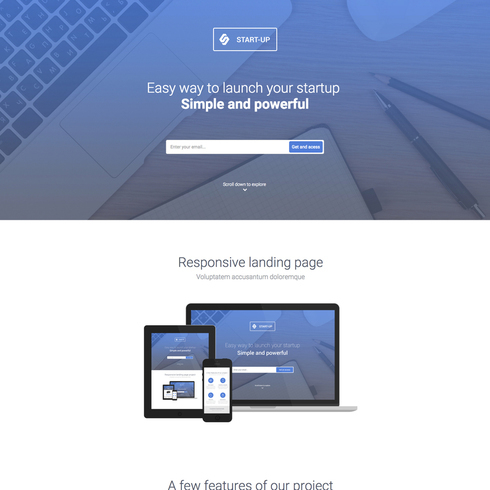 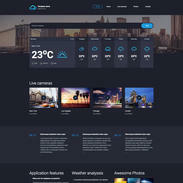 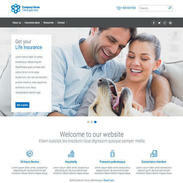 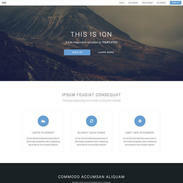 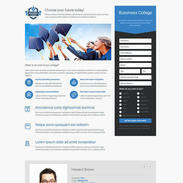 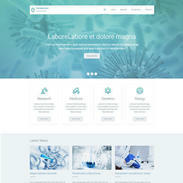 The clean, white and blue layout helps this professional business template stand out. 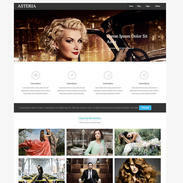 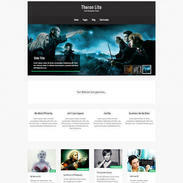 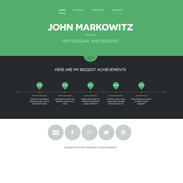 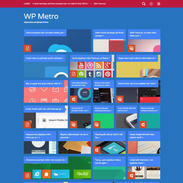 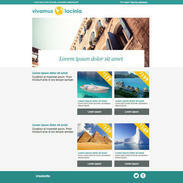 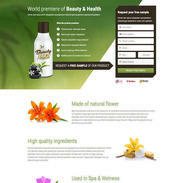 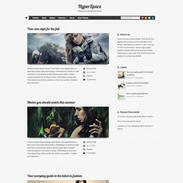 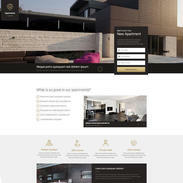 This completely free and responsive template can be customized to fit any industry's needs. 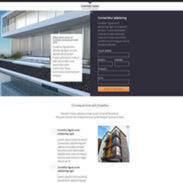 Feel free to leave us a link in the comments to you site when it's done - we'd love to see it!